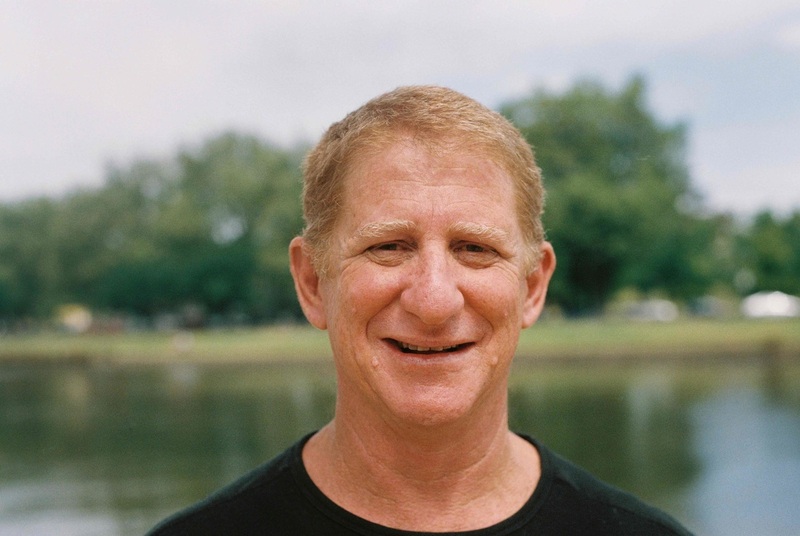 Trevor has been teaching yoga in Brisbane for 15 years. He teaches a blend of yoga styles including Iyengar, Astanga, Oki Do and Bio-energetics focusing on body, mind and spirit integration. He brings a unique knowledge of somatics, grounding, and centering in the body to his yoga practise. The understanding Trevor has gained through his own practice is fundamental in helping others connect with themselves and their potential. Trevor is available for private sessions by appointment.